The location of the club is on Bayview Avenue. From the downtown Put-in-Bay area, travel down Catawba Avenue towards the Boardwalk Restaurant. Then, turn left on Bayview Avenue. Just past the Crew’s Nest is the Put-in-Bay Yacht Club. Here, the club hosts a lot of fun events and activities. These include picnics, boat cruises and several other social functions. Also, during football season, the members are often rooting on the Cleveland Browns. Another part of the club is their relationship with the Inter-Lake Yachting Association. The ILYA is an organization that promotes water sports. Additionally, they hold sailing regattas on the island. Most notable is the Junior Regatta. This event is integral in encouraging youth to take part in boating. They receive instruction on proper sailing procedures. Furthermore, they gain friendships that will last a lifetime. The camaraderie of a sailing team is one to experience first-hand. Also, the knowledge gained will help keep them safe. Recently, the club has a new initiative named Vision 2020. This is a focused effort by the club to plan for the future. This plan ensure the clubs long term viability. Also, talks led to decide on what things needed done. Overall, this plan will ensure the passion and dedication to boating will remain. Furthermore, participation and membership will remain strong, as it is now. So, this plan will have big impact. 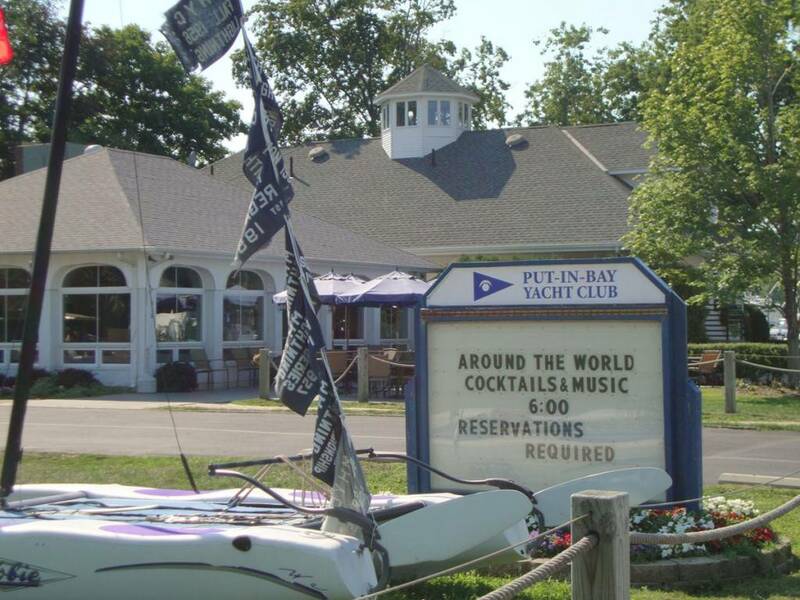 So, for boaters interested in being part of water loving family, the Put-in-Bay Yacht Club is for you. The vision and passion of the organization will ensure that future generations enjoy Lake Erie. Stop in to learn more!